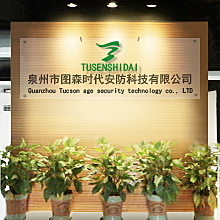 Quanzhou Tucson Age Security Technology Co., Ltd. was founded in 2004. We located in Quanzhou, Fujian Province, China. (Nearly 70% walkie talkies are produced here). 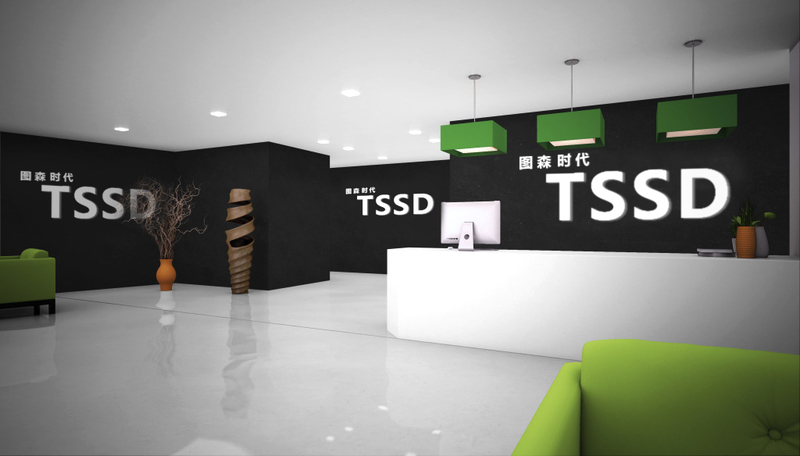 TSSD is our trademark and we offer OEM&ODM services. Meanwhile we are the laregest dealer of Baofeng/TYT/QYT/MYT/Wouxun/Kenwood/Yaesu/ICOM/Motorola/Hytera/Puxing/Recent/Wanhua/HYDX/AnyTone/FDX/Kirisun/KYD/Lisheng. We sincerely hope to establish long term business relationship with you. Welcome your inquiry!